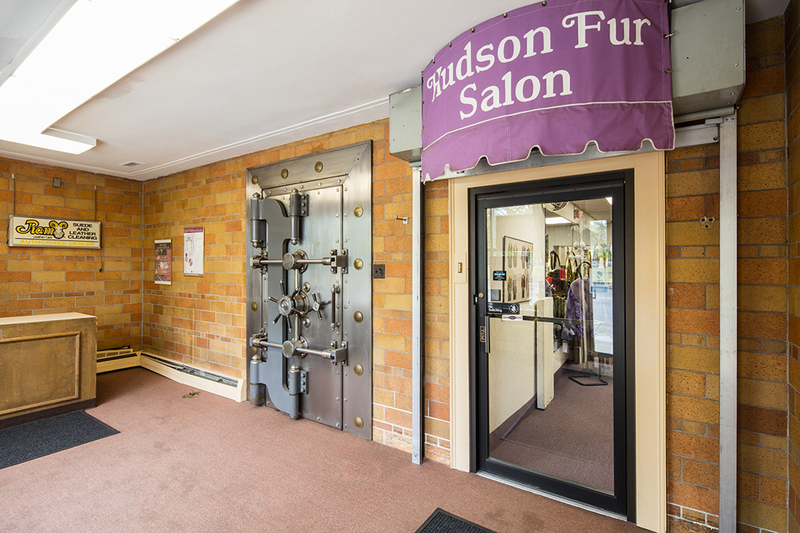 Hudson Furs is an unassuming fur cleaning, storage, and retail establishment on Providence’s West End. But in 1975, the business became the front-page story. 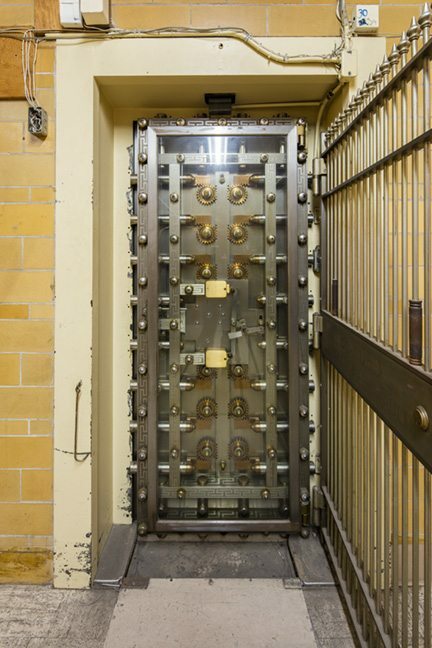 That year, eight gunman stole tens of millions of dollars worth of gems, gold bars, cash, jewelry and more – all of it from 140 safe deposit boxes hidden in a secret vault within Hudson Furs. The historic heist, named the Bonded Vault Robbery, is widely believed to have been orchestrated by mob boss Raymond Patriarca as punishment to his underlings. But even though many FBI agents and the thieves themselves pointed the fingers at Patriarca, the infamous mob boss was never formally charged with the crime. Hudson Furs sustained the longest and costliest trial in Rhode Island history. More recently, it has seen a new wave of attention due to the popular Crimetown podcast that features the store and its story prominently. Through it all, Hudson Furs has remained today what it was back then: a family-owned business in its original, Cranston Street location. See a special popup exhibit featuring rarely seen footage on the heist inside the entrance to the vault. From 10am-2pm, investigative journalist Tim White, author of “The Last Good Heist” will share his in depth knowledge on what transpired on August 14th, 1975. And Books on the Square will be on site selling his book! 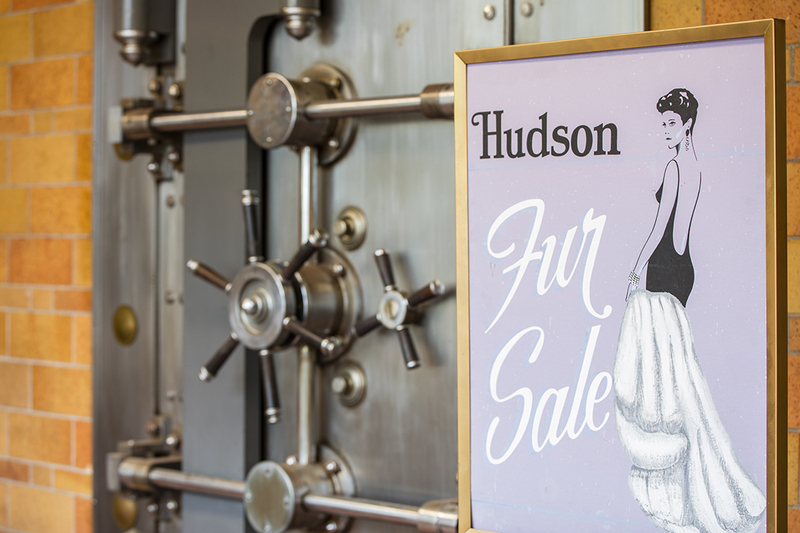 Hudson Furs welcomes you to a rare “Clean out the Vault Sale!” in their adjacent garage space all day from 10am-4pm. After seeing their deeply discounted furs, you might be inspired to take home a treasure of your own. Special Thanks to our Partners Crimetown and Books on the Square!